One of the most inspiring facts I’ve discovered over the years is that we are incredibly shapeable. We are able to develop ever more wonderful versions of ourselves that reflect our very best. The essential tools we need to employ are self awareness, imagination and willingness to practice. The more aware you are, the more choices you can make to evolve and develop yourself. Employing your imagination to daydream who you’d like to be is vital. Include the beliefs you’d like, the behaviours that follow from such beliefs and the outcomes that result from those behaviours. Having a clear vision of your self is inspiring and deeply transformative. To work on your masterpiece you will need to practice. Practice imagining the best version of you, practice thinking the best beliefs and include the behaviours that work. 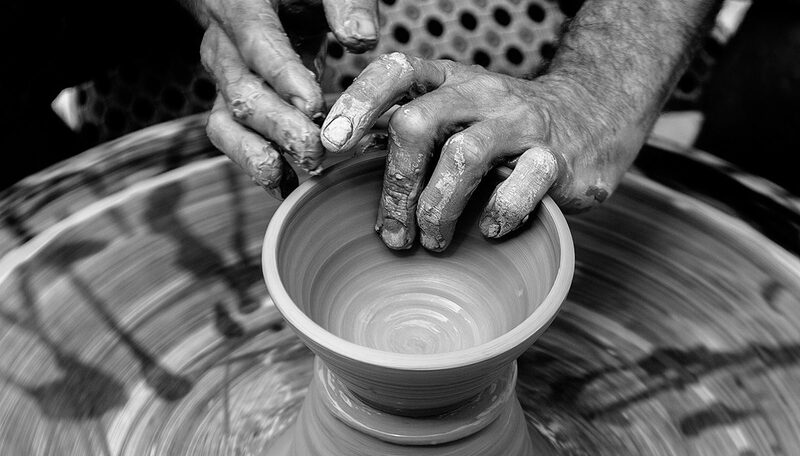 The journey begins with a clear intention to evolve your very own masterpiece. Enjoy!